Welcome to our improved web site for 2019! If you are a member of Sitzmark ($15) and would like to bring a guest who is not a member ($25), please sign up here (you must login). If your guest becomes a member at the party, we can refund $10 to them once we verify membership. If you and your guests are members of Sitzmark, login and pay $15 each. If you and your guests are not members of Sitzmark, pay $25 each. If you sign up for a membership online before or at the party, we can refund $10 each once we verify membership (Membership is $25/year). Please RSVP here if you're coming, but want to pay at the door. You can pay with cash or check for $20, or use a credit card and pay online for $15. We will have computers and people available to show you how to use the new website and pay online with a credit card. 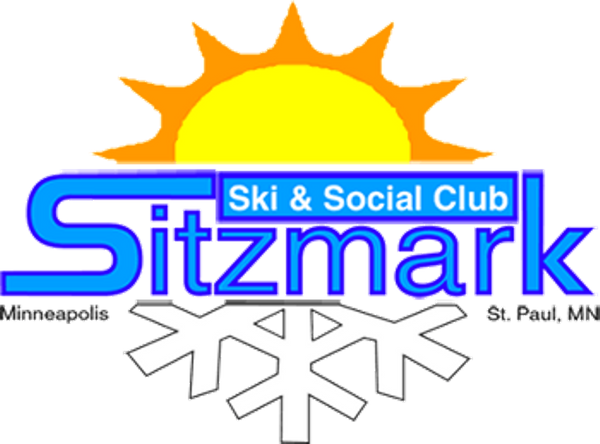 Sitzmark Ski & Social Club of Minneapolis & St. Paul, Minnesota (DBA "Sitzmark MN") is a 501(c)7 non-profit organization based at 20941 Chippendale Avenue West, Farmington, MN 55024. Copyright 2018.